Samford University’s English Department will host Iraq War Veteran and poet Brian Turner Feb. 23 as part of the BACHE Visiting Writers Series. 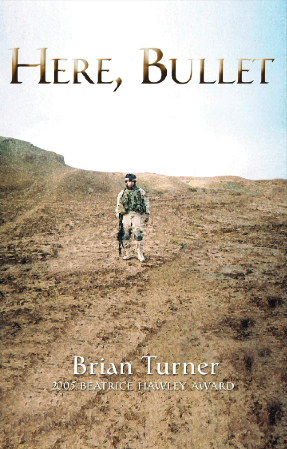 Turner’s first collection of poetry–Here, Bullet–put him on the map as a literary voice of the Iraq War. Most recently, he published the memoir, My Life as a Foreign Country. Turner will speak at 7 p.m. in Samford’s Brock Forum (Dwight Beeson Hall).